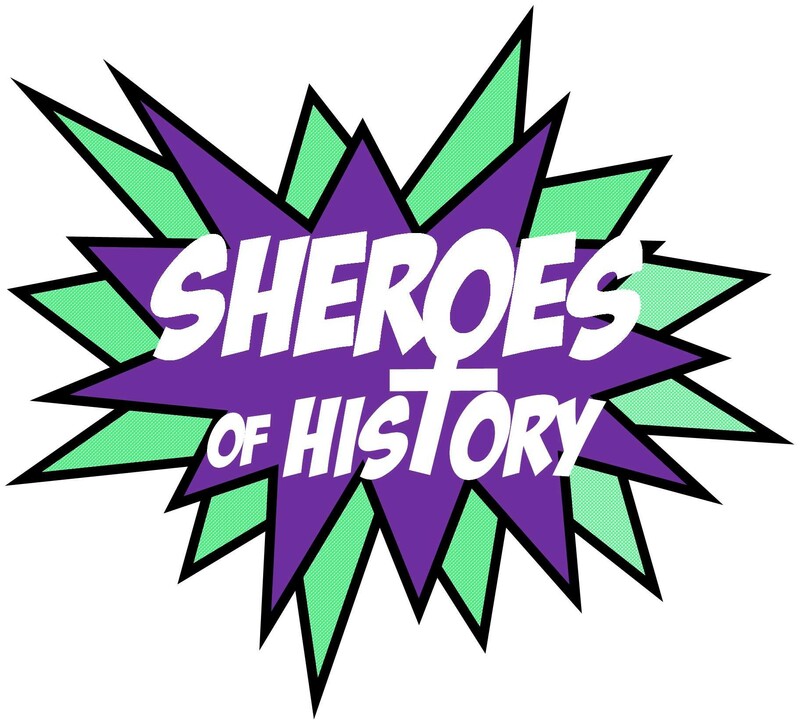 The Sheroes of History blog tells the story of historical heroines and inspiring Sheroes of today. Pieces written for the blog should be between 400-500 words and use accessible, easy to understand language. Diversity & inclusion is really important, and Sheroes of History aims to represent women from all walks of life. Bear this in mind when picking a Shero to write about. This entry was posted in Contributors Wanted and tagged heroines. Bookmark the permalink.